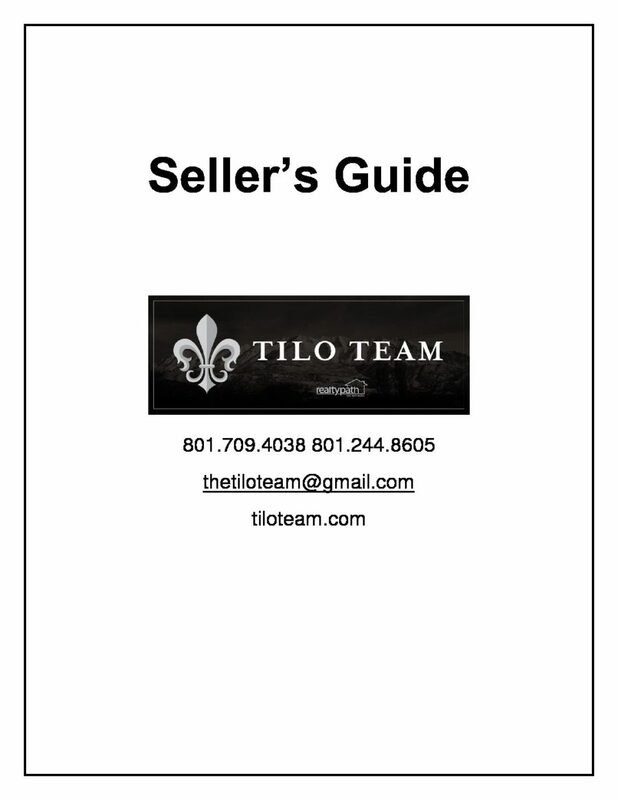 Below is our extensive Seller’s Guide to assist you as you begin the listing process. 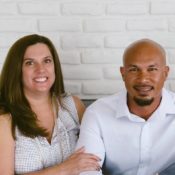 We have included information that we believe you will find useful. If you have further questions, please do not hesitate to contact us!